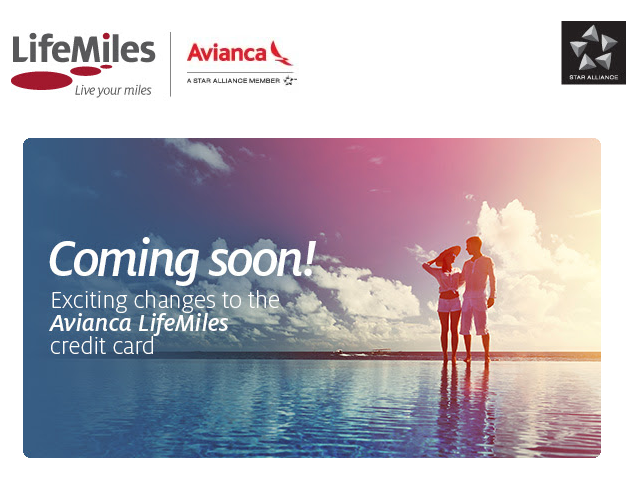 It looks like Avianca LifeMiles will soon launch another credit card here in the U.S. If you haven’t heard, US Bank is pulling the plug on the Avianca LifeMiles Visa card, in the coming days, and converting those to its own FlexPerks program. The relaunch of a LifeMiles credit card is good news for a lot of people, who love the LifeMiles programs, for its easy use of miles on Star Alliance partners, such as Lufthansa, and Singapore Airlines. 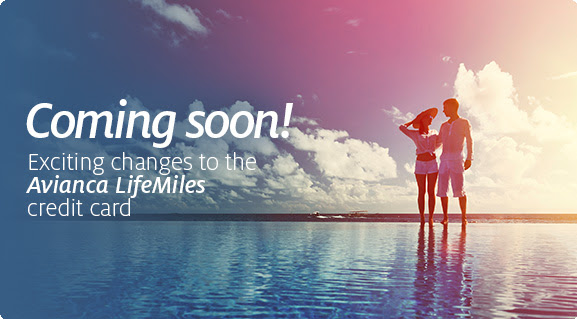 I’m excited about this news, because I do value LifeMiles still, even after they devalued them somewhat. It’s easy to book flights on other carriers, as long as availability is there, and the fees are a lot less than United’s last minute award bookings. I probably will apply for this card when it becomes available. 1 Comment on "Avianca LifeMiles Launching NEW Credit Card Soon in the U.S."